David Mercer's famous handmade Walleye Wackers!! ... and something for everyone. I am Rosie, third generation owner of Gillett's Bait & Hardware, along with my husband David Mercer, designer & producer of the infamous "Walleye Wacker". Our store has been growing to meet the needs of our 65 years worth of customers. 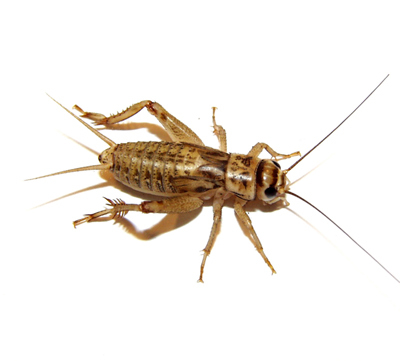 We offer something for everyone - live bait, sporting goods, tackle & licenses. We also have a wide selection in our "hardware" including: automotive, electrical, plumbing, and handy-man tools. Several items you can rent by the day or hour. Our store always has several critters for children, and quite an unusual selection of antiques. David has been quite ill & has spent hours on his favorite hobby, putting together airplanes, many are on display in the store. Our bait is fresh and we carry only the highest quality. 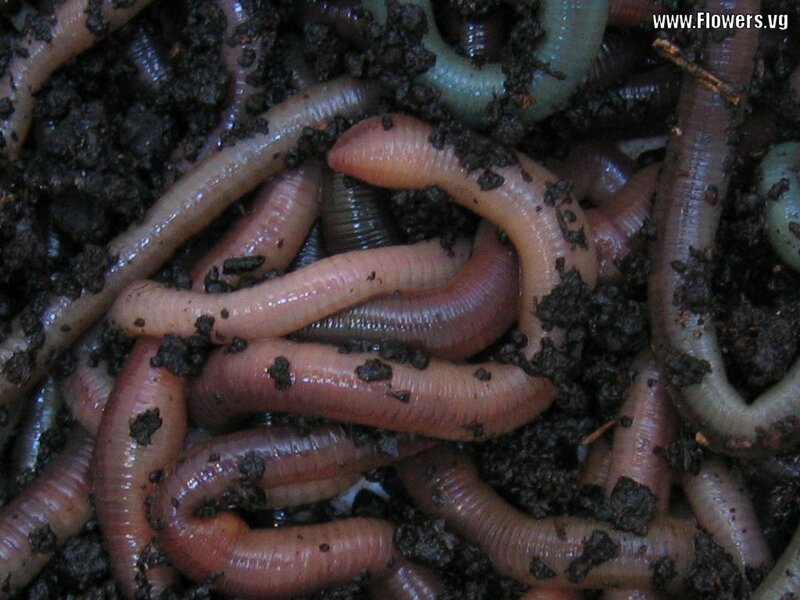 Live bait includes baby crawlers, big red panfish worms, nightcrawlers, neon crawlers, spikes, wax worms and a variety of minnows. We also carry wigglers and mousies if available. All bait gets checked by us before you purchase it. baby crawlers, jumbo pan fish worms. wax worms and crickets year around. Mousies and corn bores when available!! Beautiful Gun Lake sunset after a long day of fishing!! 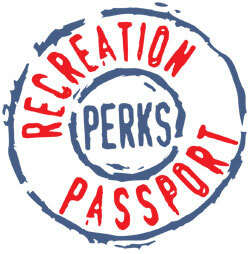 Find Out About The DNR's PassportPerks Program, click on the above logo.